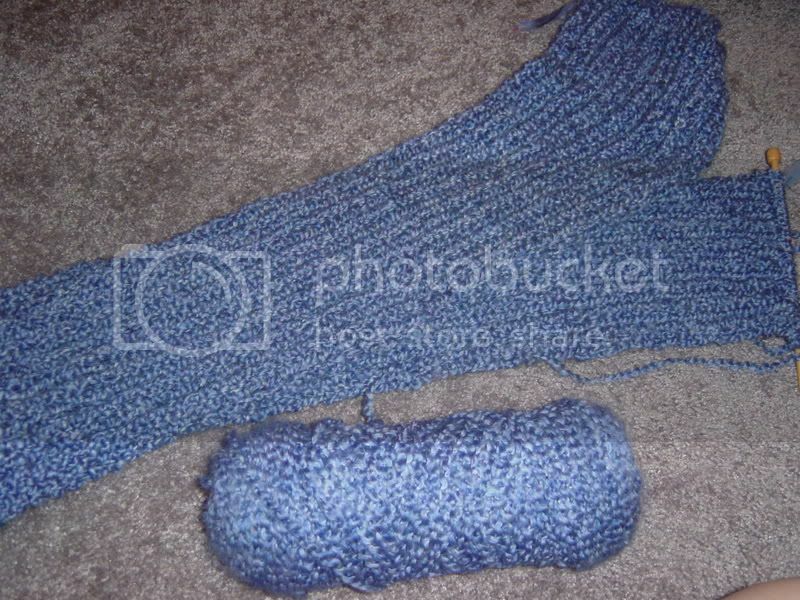 As you may imagine I didn't start on the TKGA Master Knitting program this weekend. Before experiencing the worst of the cold, I did manage to hit Jo-Ann's and buy some Paton's Classic Merino Wool in white and Wal-mart and get a binder, page protectors, and a notebook. Once I finish the bulk of my schoolwork this week, I am going to start swatching or at the very least start with the research paper and questions. I am so sorry you have a cold. My husband and I had bad colds just a couple of weeks ago so I know how it feels. But at least you have some new yarn to keep you company on the couch! Hope you feel better soon and good luck with the Master's Knitting class I cannot wait to hear more about your successes.